One owner, Rudy Brunkel built brick ranch located in the City of St. Joseph and the St. Joseph School District. This home features 3 bedrooms, 2 full bathrooms and 1 half bathroom. Living room offers a wood burning fireplace and sliding glass door with access to the 12' x 10' rear deck. The dining area and family room provide plenty of space for entertaining. A partially finished full basement is open and spacious. Two car attached garage includes additional storage and secure entry into the home. 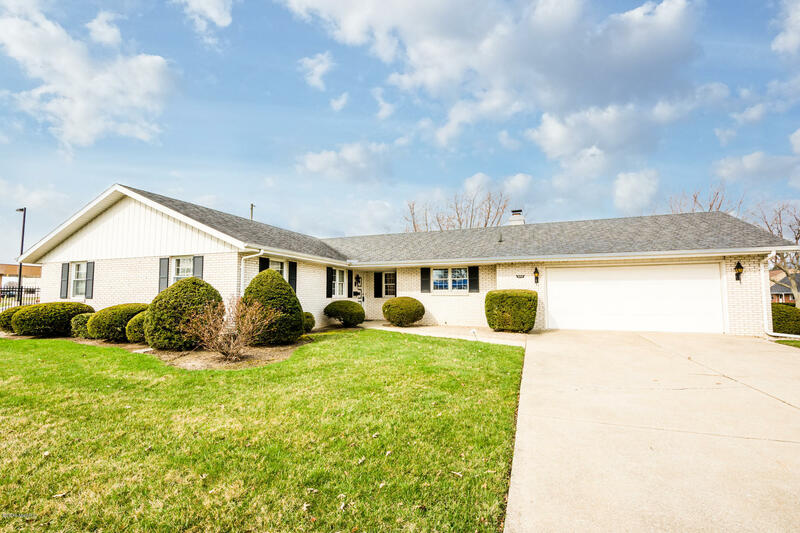 Located near downtown St. Joe and close to shopping, schools, Lake Michigan, public beaches, public and private golf courses, wineries, breweries and all that Michigan's Great Southwest has to offer.